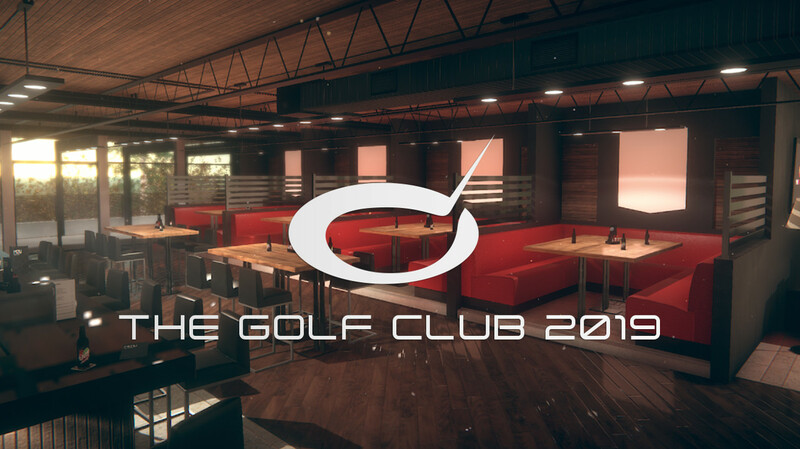 The Golf Club is a two-time winner of the PCA for Best Non-Yearly Sports Game (2014, 2017) but with the announcement today that the next edition in the series will release in the July-September quarter of 2018 it’ll be losing its eligibility in that category to the probably delight of fans. Golf games, and unlicensed games or those that don’t have significant roster turnover in general, have really struggled in recent years selling themselves to the marketplace without extended layoffs between releases. The Golf Club 2019 will then be seeing the strength of its brand tested in whether the support will continue if any growth will be achieved. Developer HB Studios revealed some of the features and improvements being worked on for the game. Those include online Skins Matches with virtual currency on the line, a new single player Career Mode, “SpeedTree Technology” for improved visuals, more character customization options, and enhancements to the Course Creator.